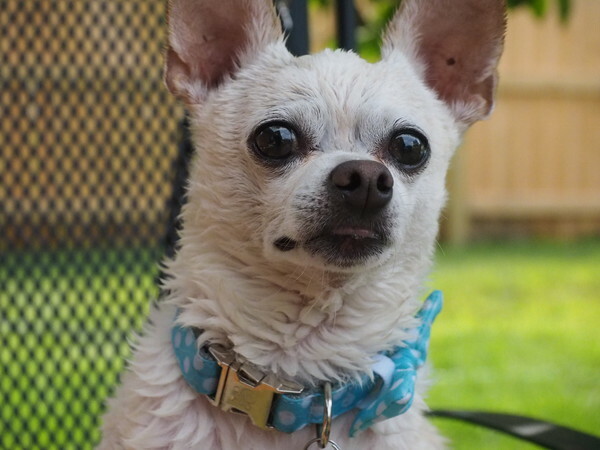 I went for a swim in my chihuahua sized pool and Mama gave me a carrot when I came out of the water. 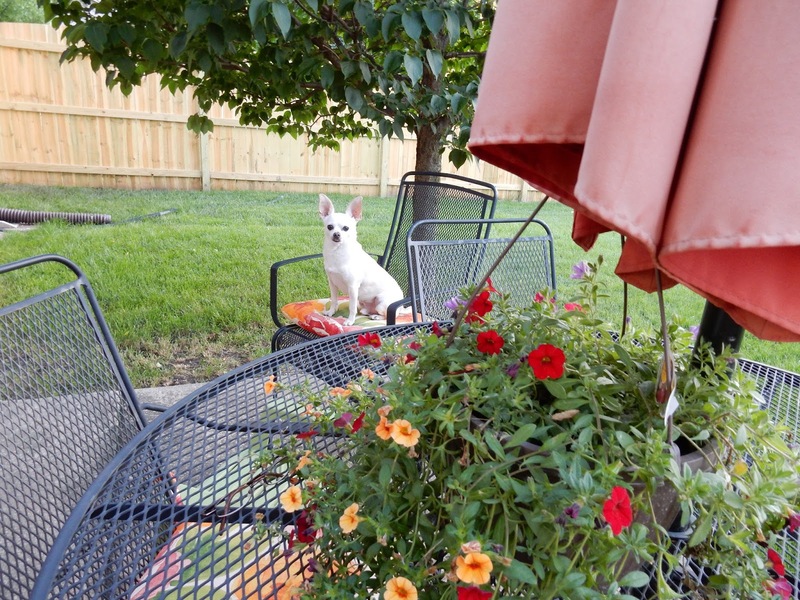 It is quite the special skill to eat a carrot without letting it fall out of one's mouth. 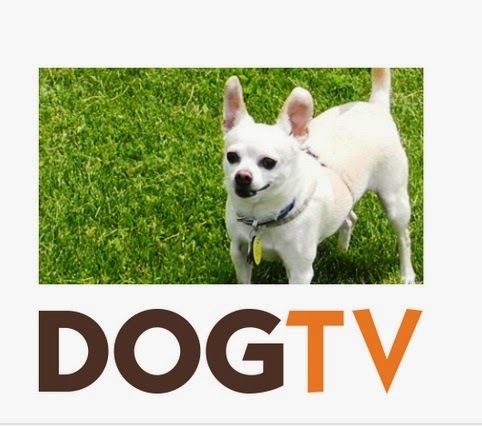 Watch me demonstrate my clever chihuahua carrot chewing skills - WOOF! 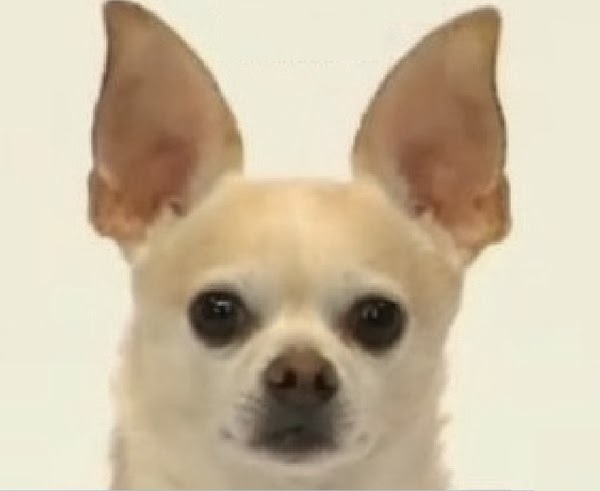 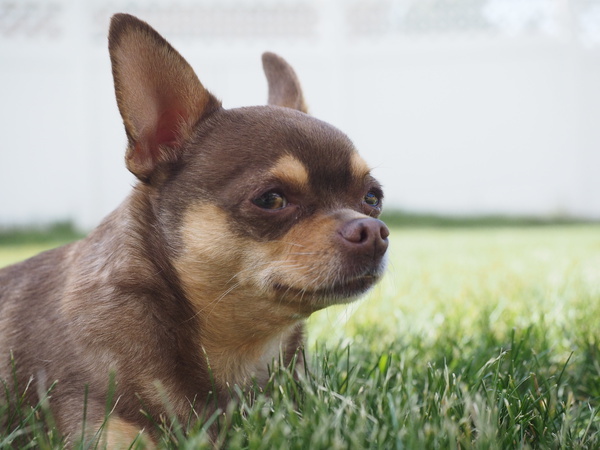 WW: Chihuahuas Tell Secrets - SHH! 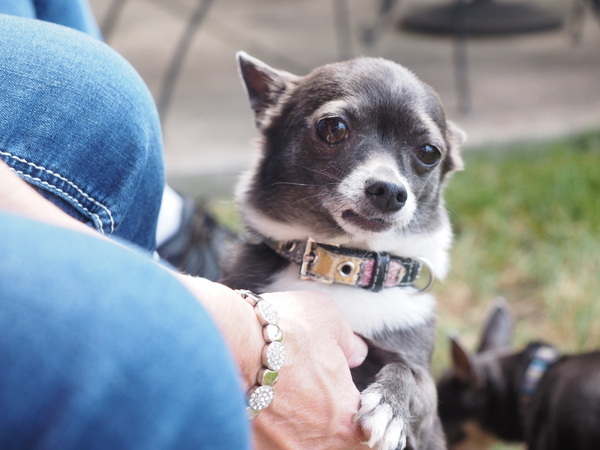 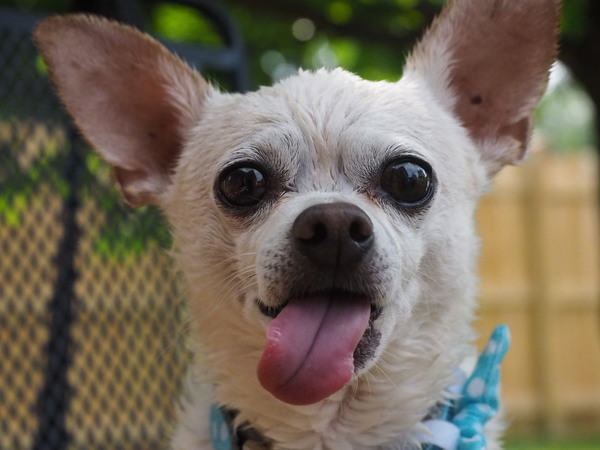 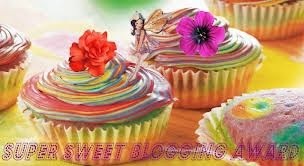 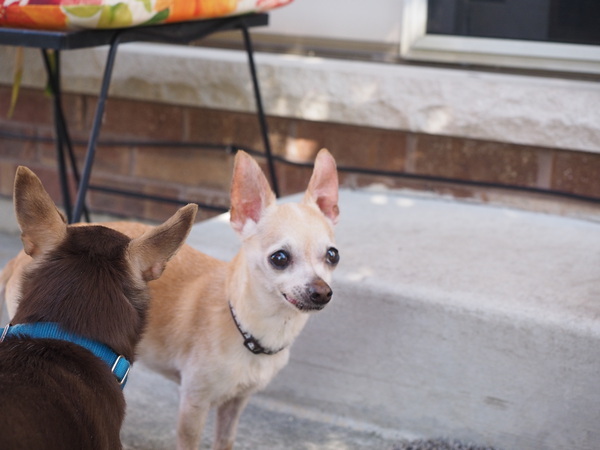 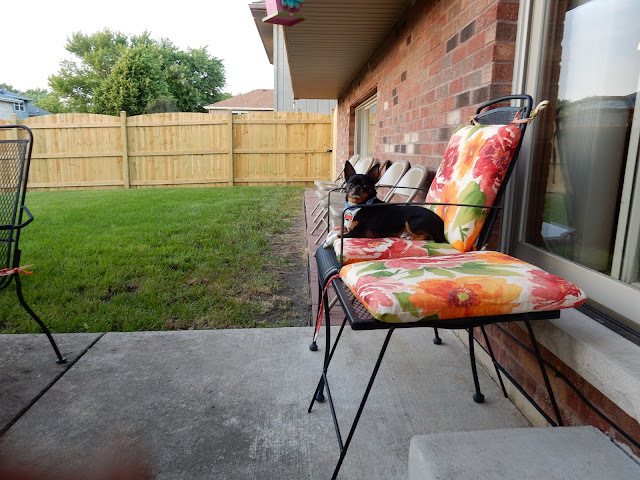 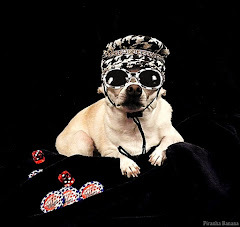 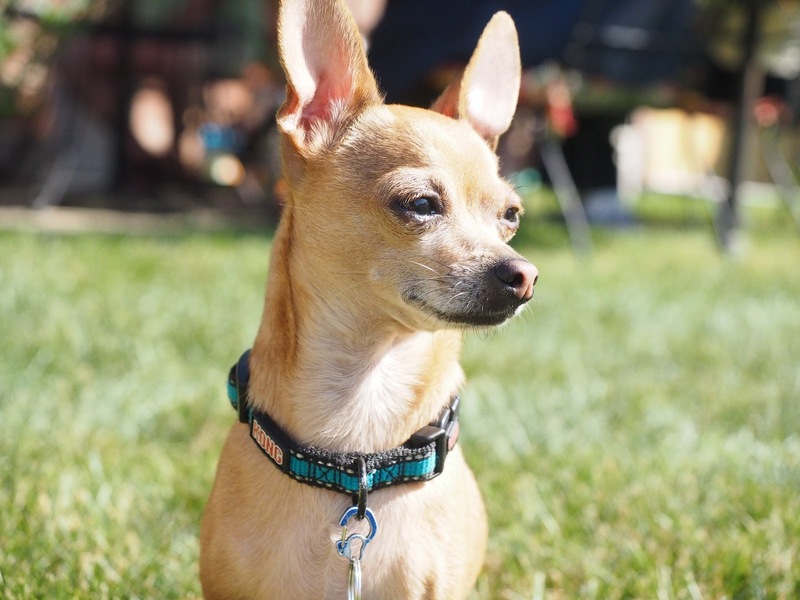 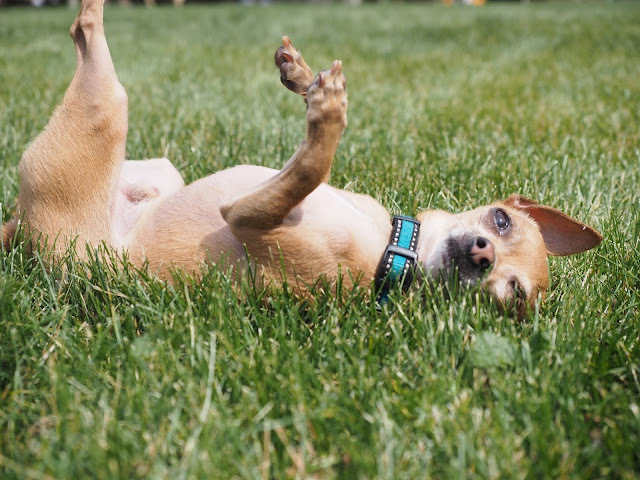 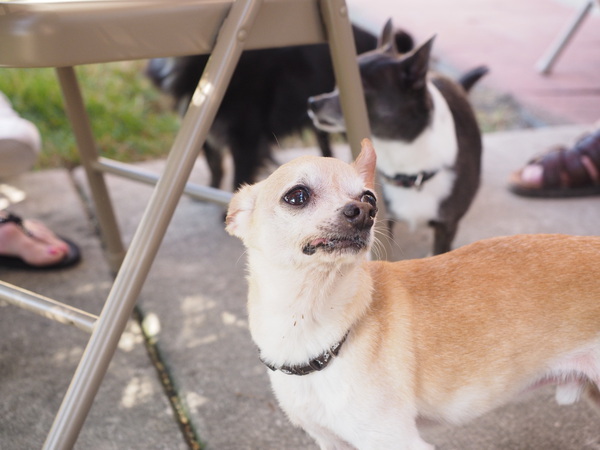 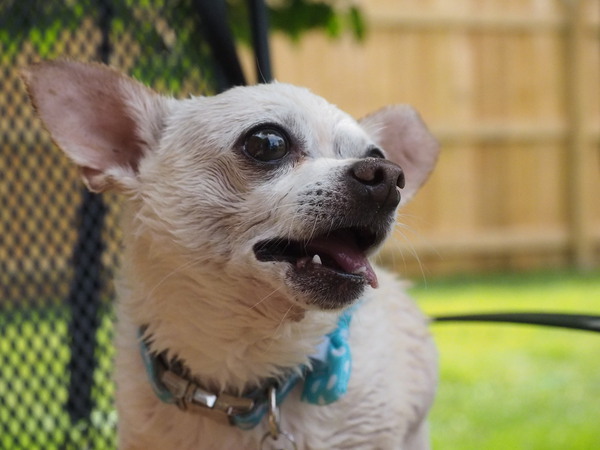 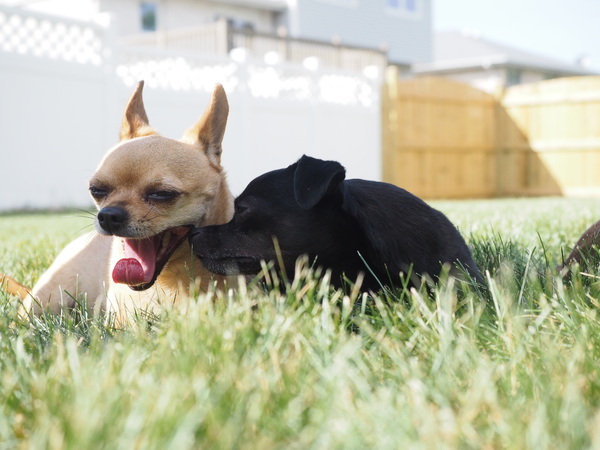 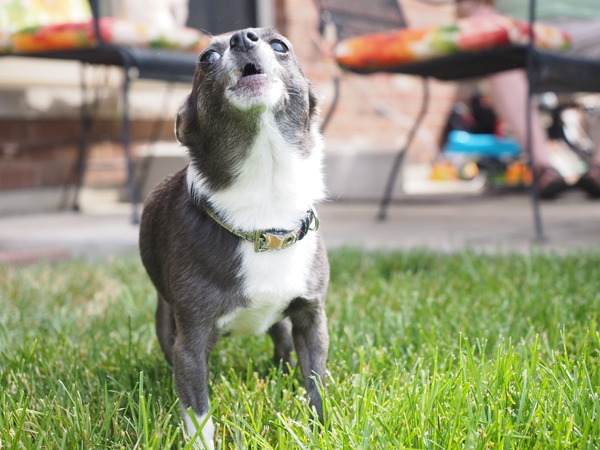 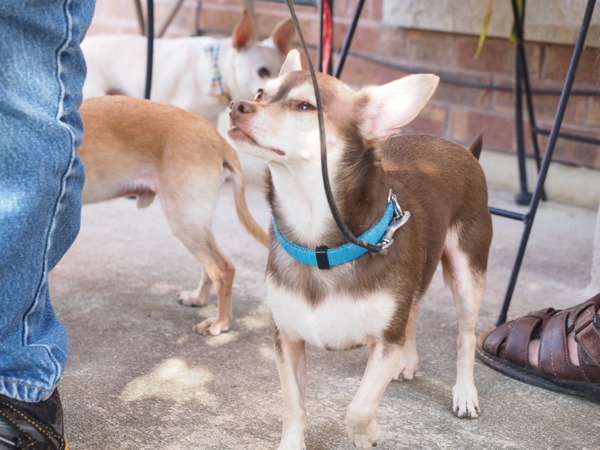 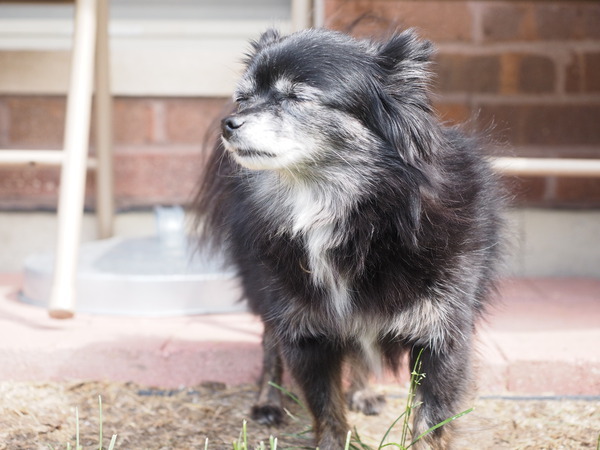 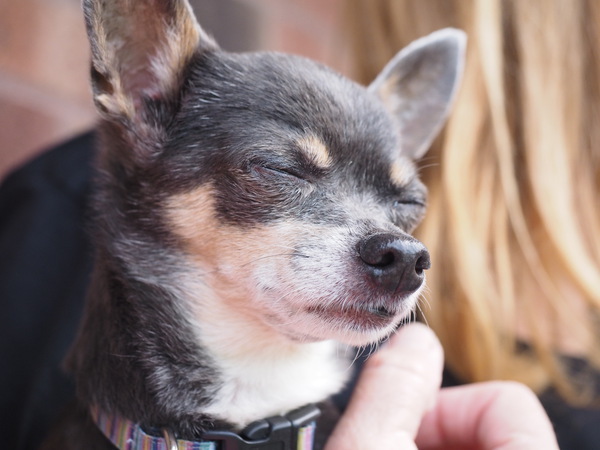 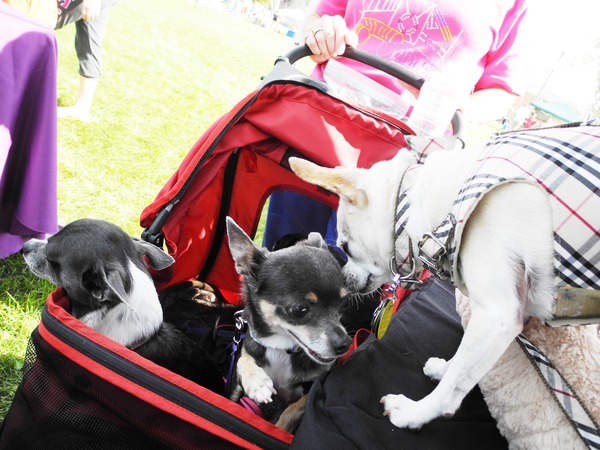 Photos taken at the South Suburban Chihuahua Meetup by J. Garcia. 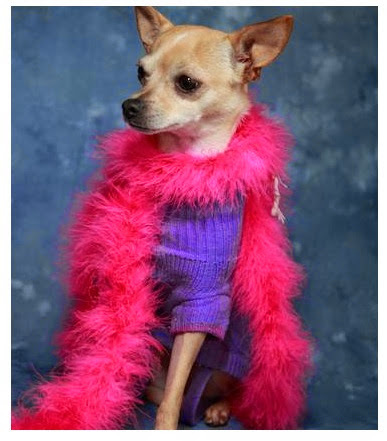 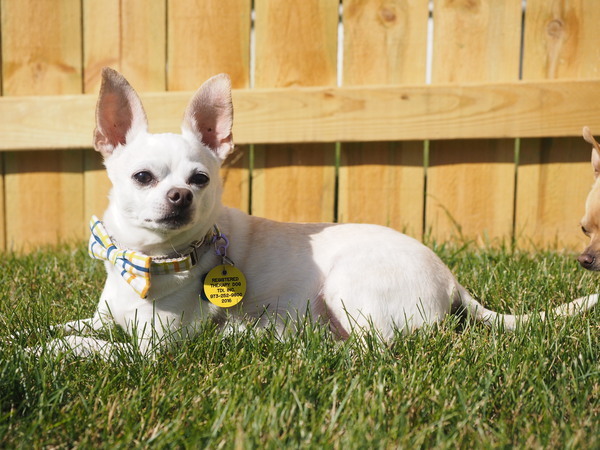 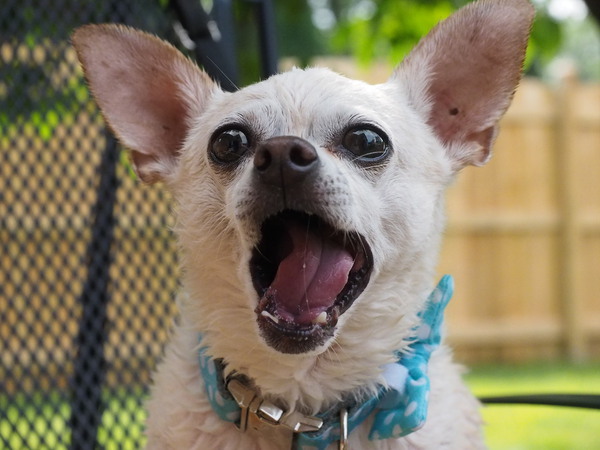 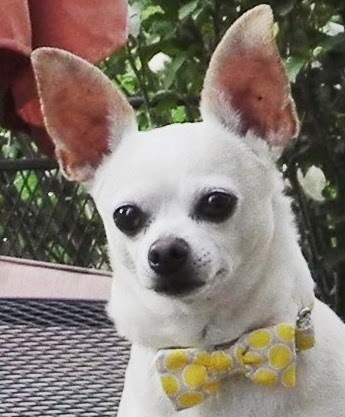 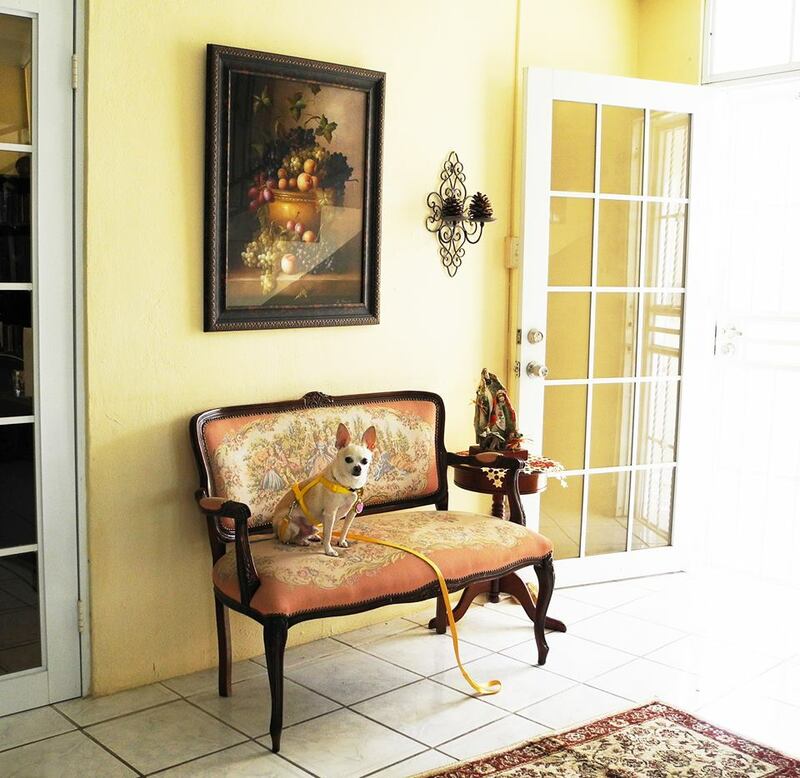 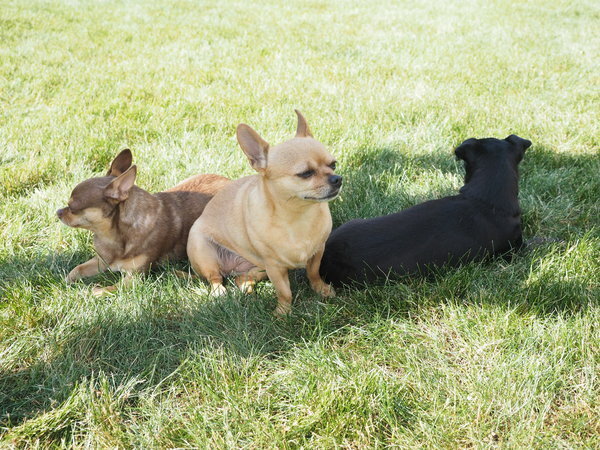 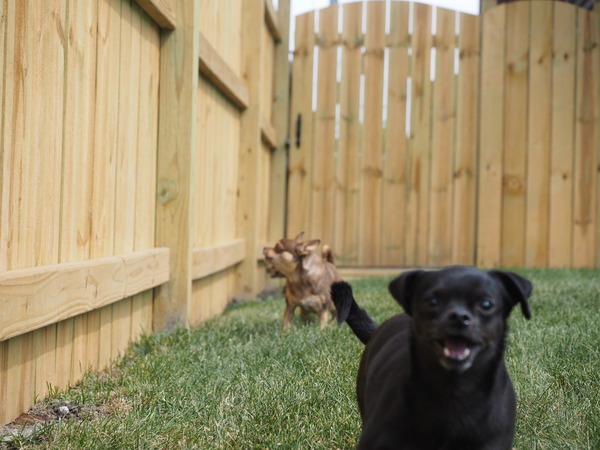 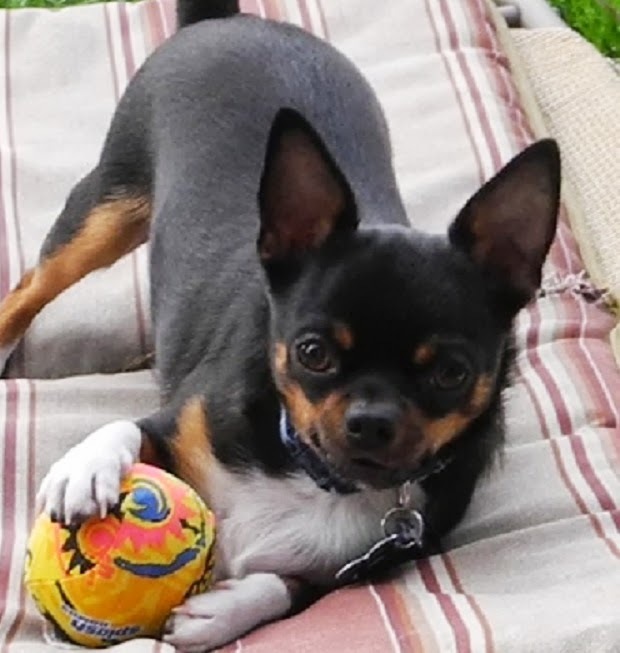 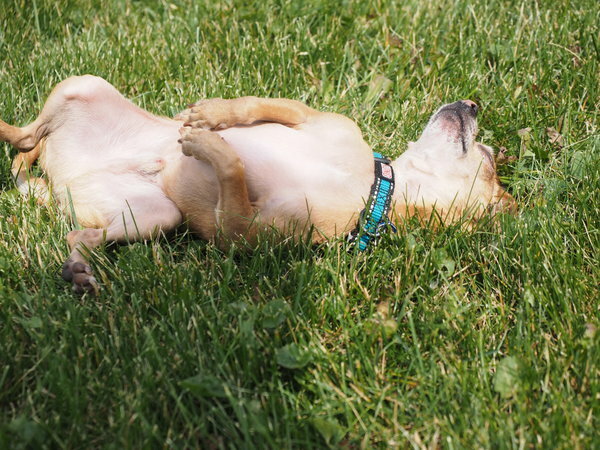 All dogs are members of the chihuahua socialization group.